The campus is surrounded by lush greenery and natural vegetation. 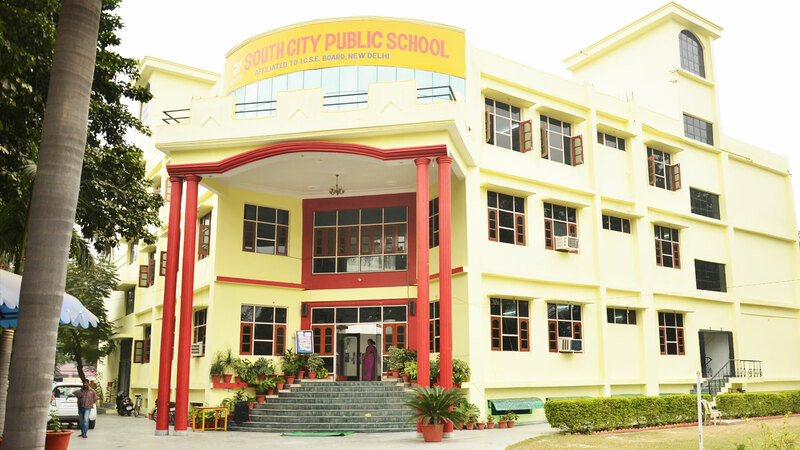 It provides a perfect ambience and conducive atmosphere for learning. Campus is surrounded by roads on all the four sides. The school is suitably located at plot no. 1208, Basant Vihar (Naubasta). It’s a premium and very easily accessible location of South Kanpur. It is only at a distance of 300mts from bypass road. 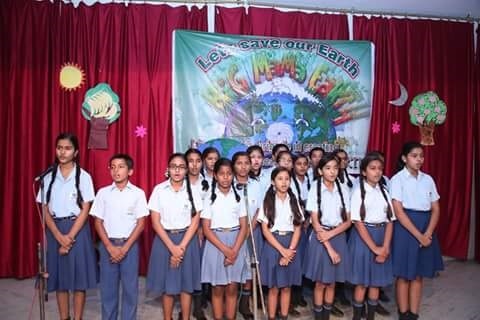 The school is well situated in a pollution free & eco-friendly loaction. The building is a perfect blend of comfort, panache and technique. The building consists of properly ventilated classrooms. Staff room , well stocked library, computer lab, activity hall, music room, play ground, swimming pool & laboratories etc. A well equipped infirmary caters to the ailing students, managed by professionally qualified doctors. The school provides computer education from class 1 onwards so that students don’t lag behind in this technical era. A Modern Computer Lab caters to the innate need of students. 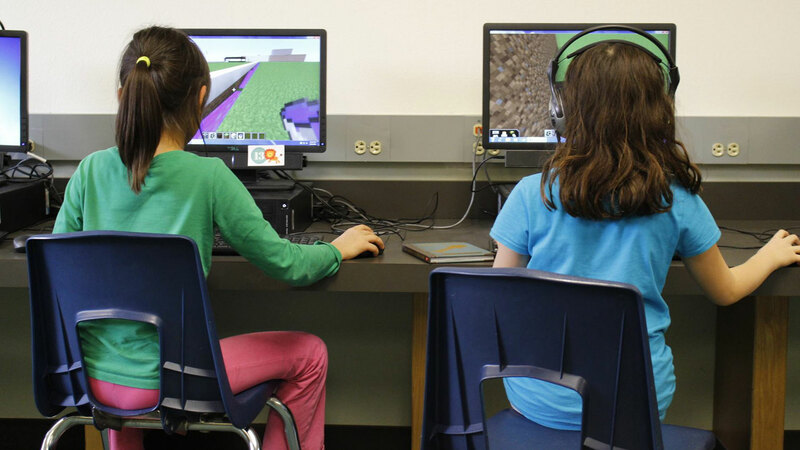 It is well equipped with the latest technology software and managed by qualified teachers. The school aims at all round dvelopment of the child. Therefore emphasis is laid on the physica; development of the students, Proper PT period develops the thrill of adventure, spirit to win, to learn to face defeat and to rise agin. 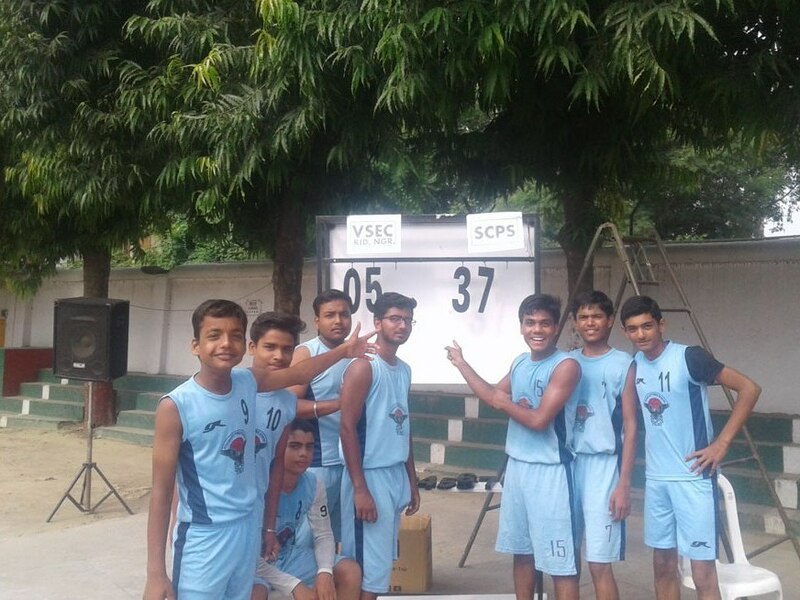 They may take up basket ball, football, yoga, adventure sports, Aerobics or throw ball etc. A modern & hygienic swimming pool adorned with change rooms & separate showers also enhance this very feature. Students can stay back or come back from their homes for the separate practice. Mass P.T. is compulsory for all. Guidance is provided by expert coach as instructors professionally qualified in their own respective fields. 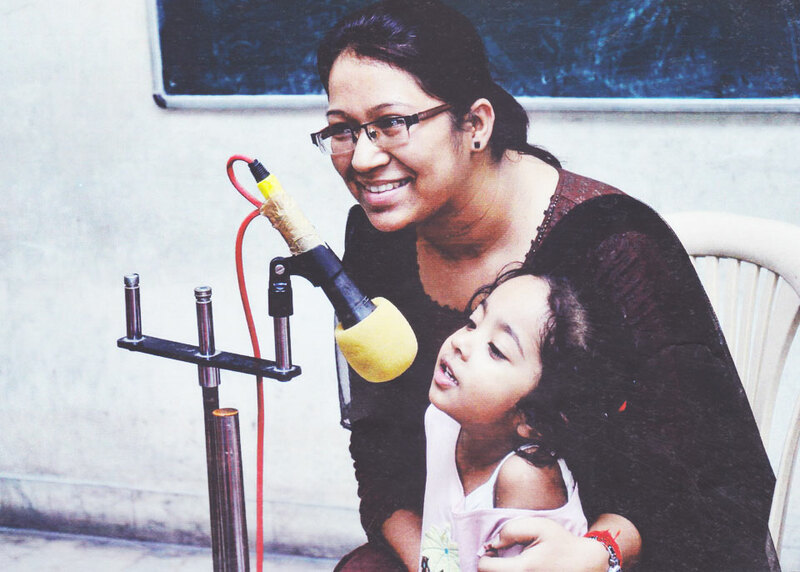 The teaching method is facilitated by modern teaching aids like radio, TV, cassette recorder, player, overhead projector, slide projector, PA and amplifier. 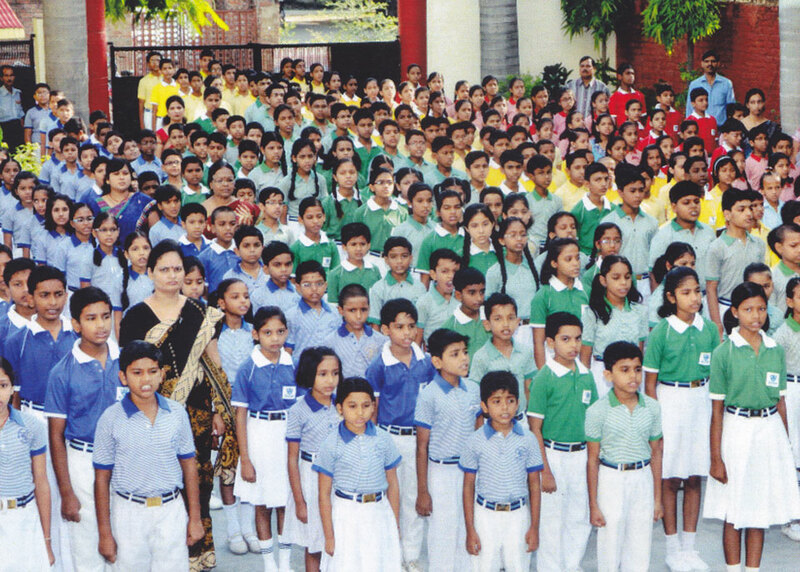 School frequently conducts educational tours in Kanpur and out of Kanpur. The purpose of such tours is to aware the students about the environment around them Secondly, we want the students to realize the rich and the dynamic culture of India. We provide various hobbies to cultivate creativity in students. Art, Clay, Modeling, Music (vocal instrumental), Non-fire cooking, Needle work & embroidery, Soft toy, Tie & dye, Ppaer flower, Kite Making, Origami, paper collage, Decorative pots, articles out of waste, gardening, candle making, leather work, paper bags, computer aided designing LRC articles, drawing, painting, batik, ceramic, Pin & thread, Box making, Statistical chart, photography, carpentry, block printing, food preservation atc. Are few of the activities that we impart through well-qualified. Music education is one of the finest education for human beings. It develops finer human senstivity and appreciation of aesthetics. We’ve great regards for music as a subject. We teach vocal music, instrumental music, dance, etc. A special studio and lecture room is also developed for recording music composed in the school by the faculty on special occasion. There is individual and mass singing along with harmonium, tabla, sitar etc. among students. 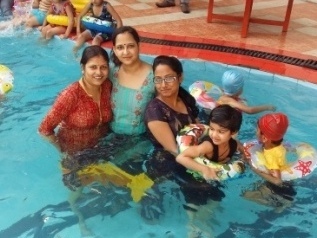 The school owns a modern swimming pool where the children enjoy and learn the activity under trained coaches. 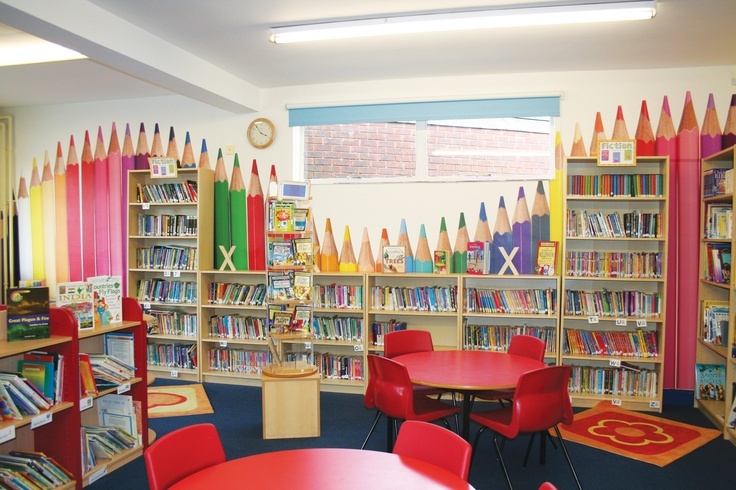 The School has spacious and well stocked library. The student can go to the libraryin their library or free- period. 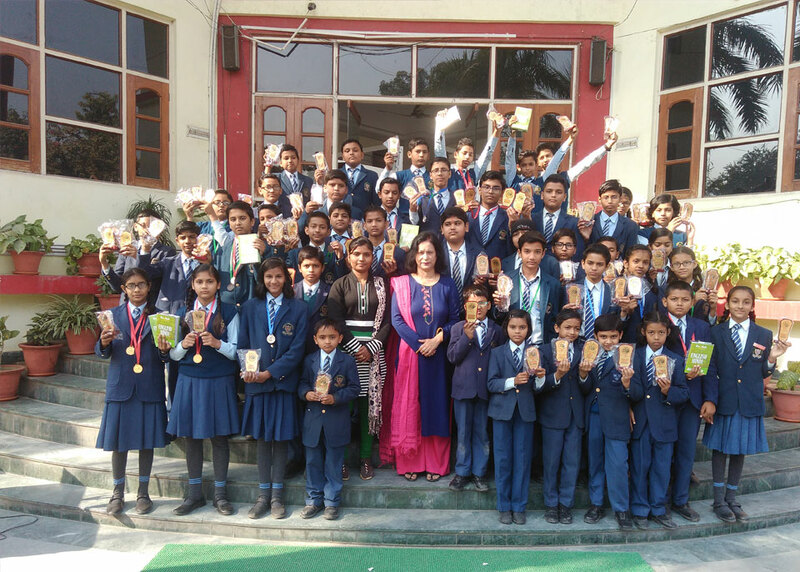 A trained librarian imparts the valuable tips over book- reading. Librarian guyides and motivates the students in developing reading as a permanent hoppy. Books include reference books, highly acclaimed story books, encyclopedia, english classics, English newspaper, various monthly and weekly magzines, periodicals etc. It aims at grooming their verbal & communication skills. Students can approach librarian for help on study skills and researching topics. The school stresses to imbible the morals and values in every individual so that their moral education is not neglected. These deep-rooted morals and values act as an essential aid for a student in developing a strong character as well as humanitarian values and good social habits. 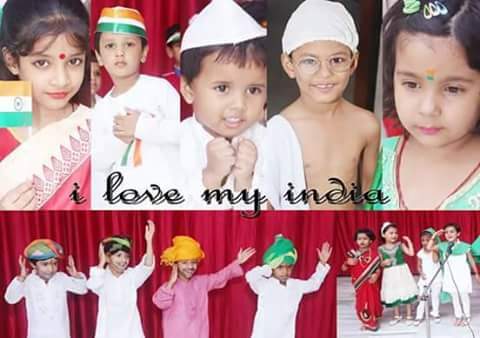 We endeavour in realizing the importance of the proud ancient Indian culture. The students are well faciliated with modern workshops, which provide all around development of the students. 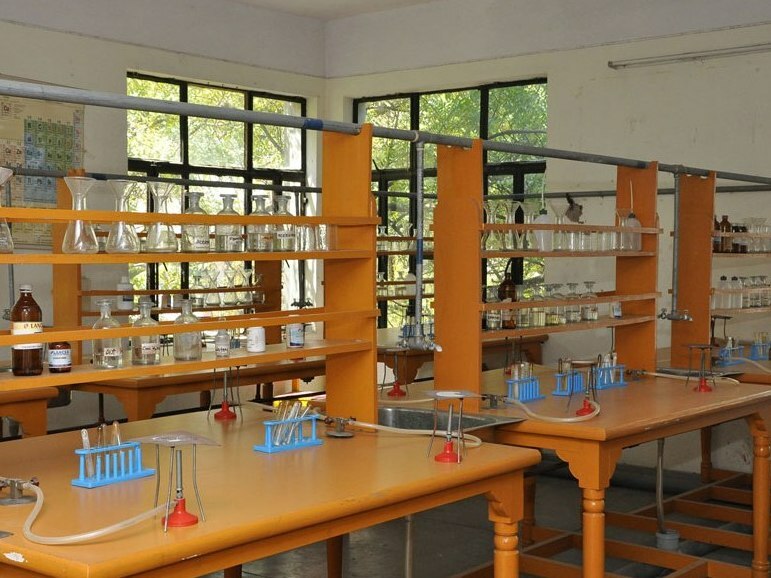 For Physics, Chemistry and Biology three new spacious laboratories have been recently added. These are well ventilated & equipped with high quality appartus and instruments. The Computer laboratory is fullu equipped with the latest systems and hardware. The school is particular in respect of the health and hygiene of the students. We’ve appointed a reputed physician & child specialist for regular medical checkups & emergencies. 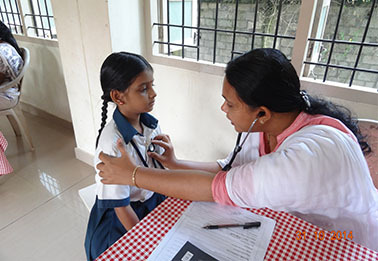 The medical cards given by the school are kept upto date 7 comments are invited from the parents in respect of the health & medical history of the children.